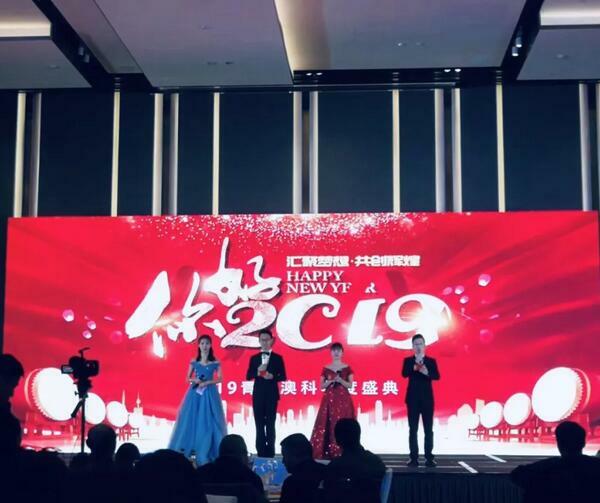 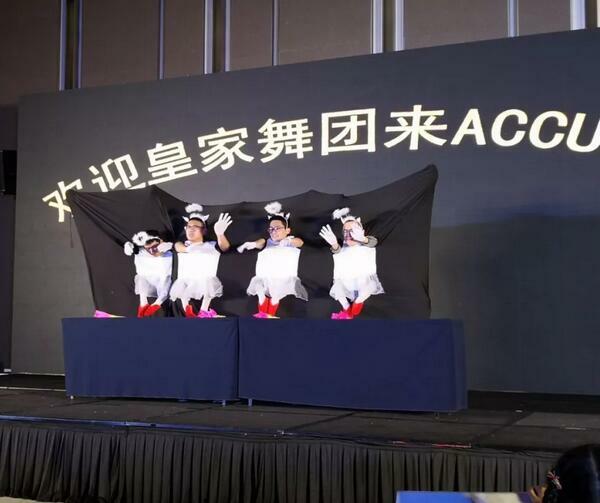 In China, Spring Festival, the biggest festival for Chinese people, means the end of a year, ACCU always hold a great annual party to celebrate this event, it is not only for celebrating the Spring Festival, but also thanks for all staff and customers. 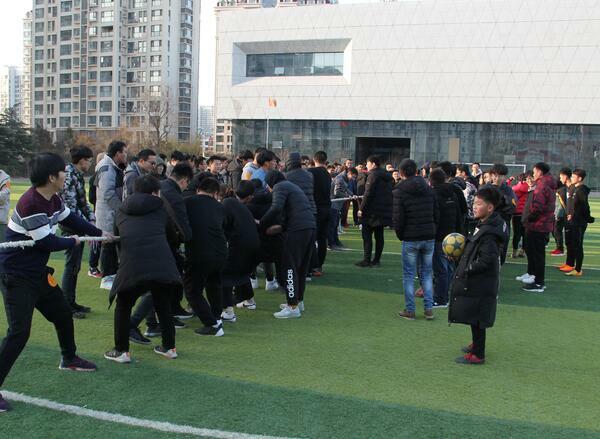 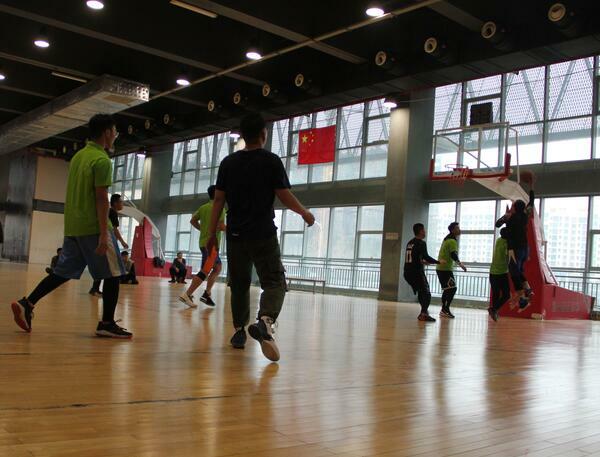 Rich activities were hold on 29th and 30th, January, including fun games, badminton match, basketball match and annual feast. 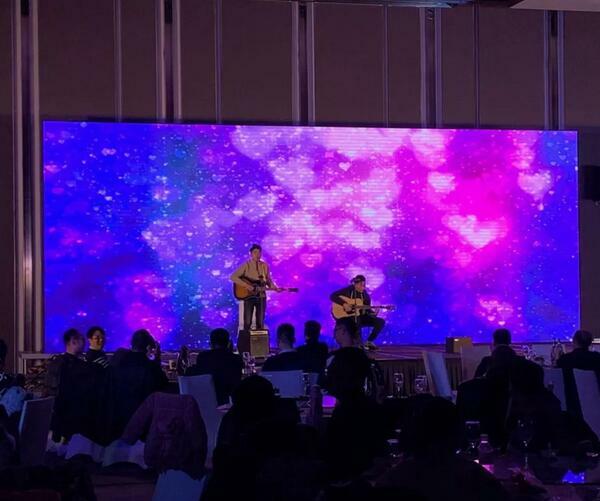 Some splendid moment pictures shown as the below. 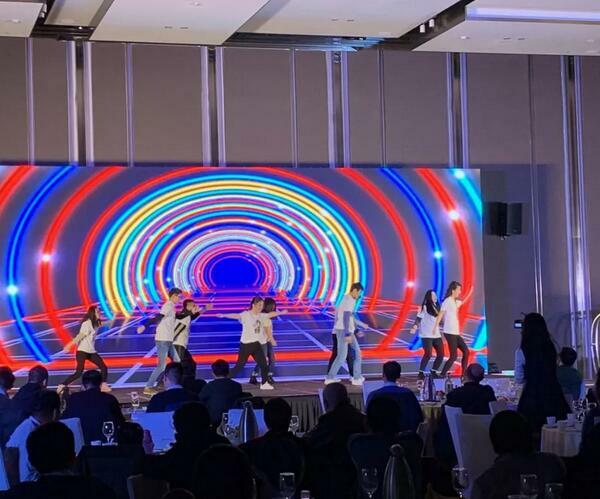 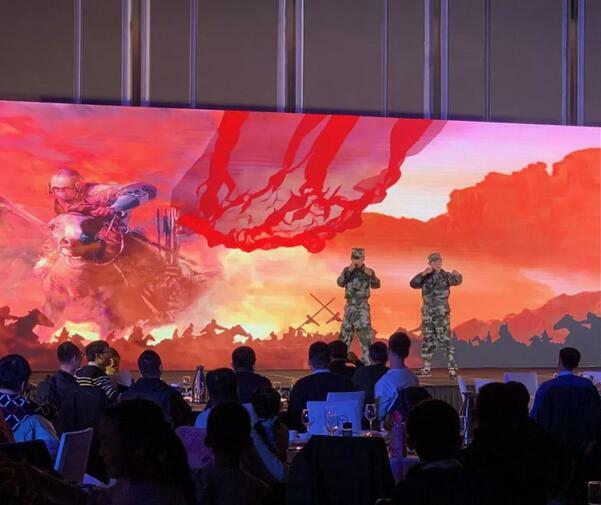 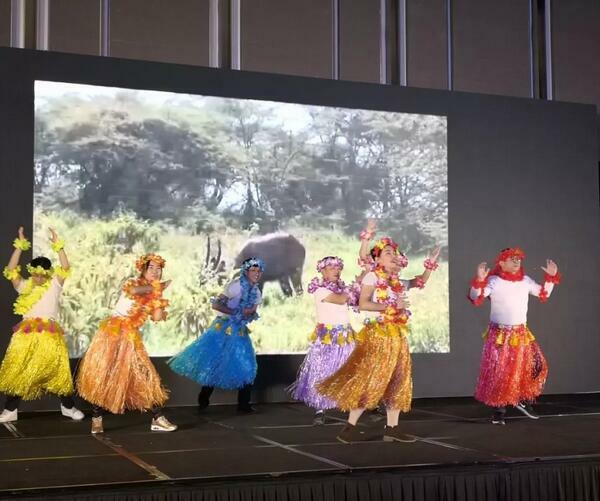 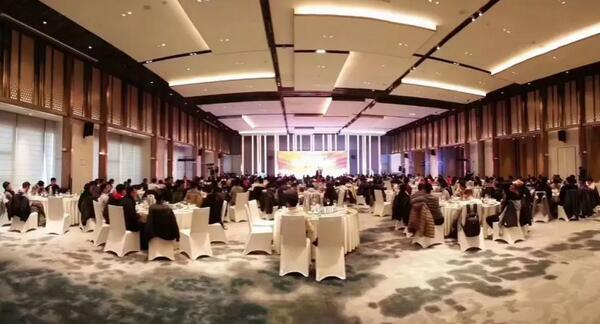 The most important part of the party is the annual feast, every program was well-prepared and everyone showed their best conditions to all ACCU staff. 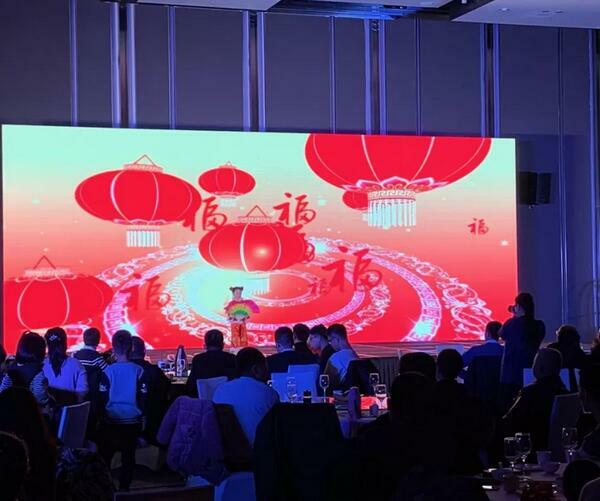 Finally, happy Chinese New Year to all our customers and friends!